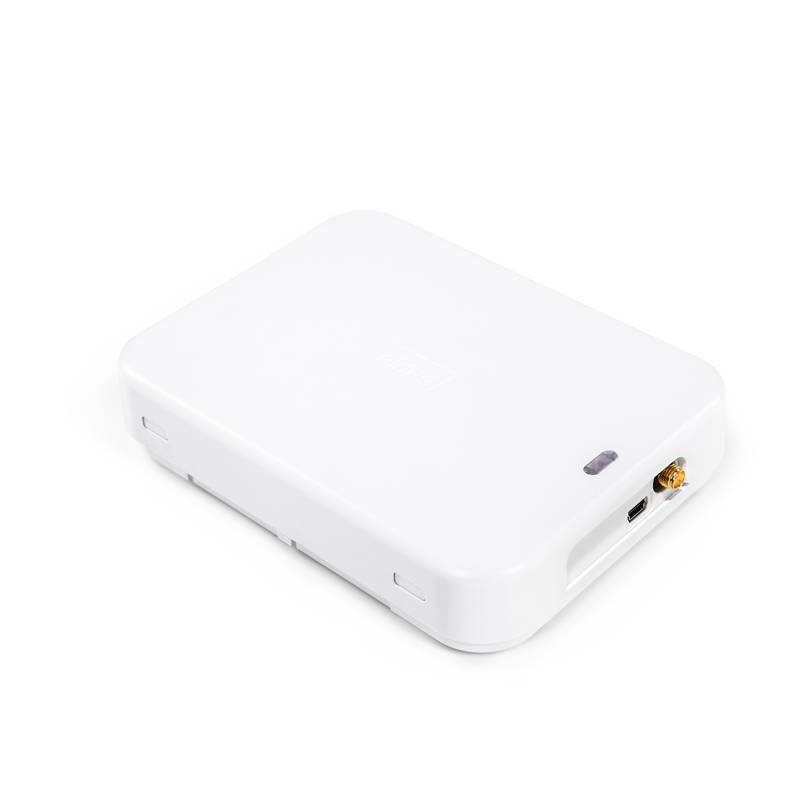 It’s a universal cellular communicator which provides 2G/3G/IP connectivity to any intrusion alarm panel, reporting to alarm receiving centers while simultaneously keeping homeowners informed. ET083 provides communication (GSM/GPRS, LAN) channels for any third party panel. Monitors all data transmission channels. Transmits selected protocols to alarm receiving center. Simultaneously transmits signals to multiple alarm receiving center servers. Expands existing panel with additional zones and PGMs and notifies home owner via SMS or voice call.